- And Sponsor of August ALL Women Race for Free. 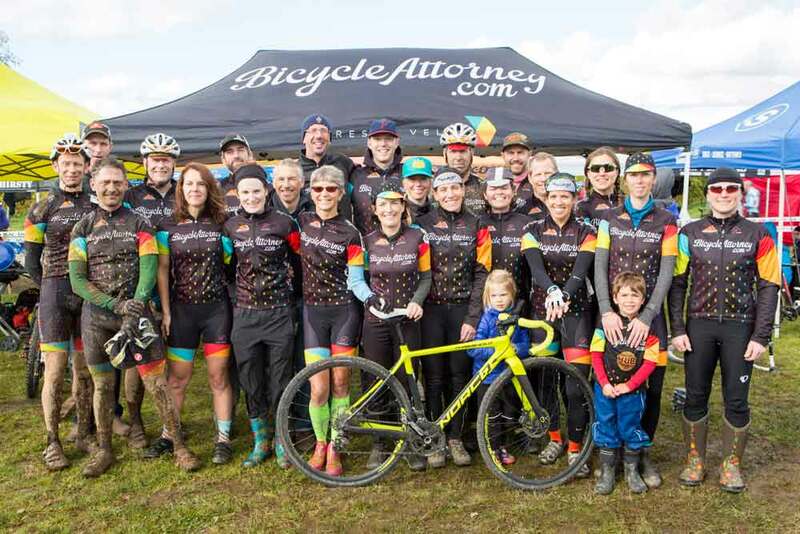 Most of you know the Bicycle Attorney Cycling Team, but most of you probably didn't know this co-ed team is shepherded by two great women. We asked Sarah Eustis and Angharad Porteous a few questions about bikes and bike racing. Reach The Beach Oregon - American Lung Association fundraiser bicycle ride. 104 miles Portland to Pacific City. Ending 2017 IN A HUGE Way! 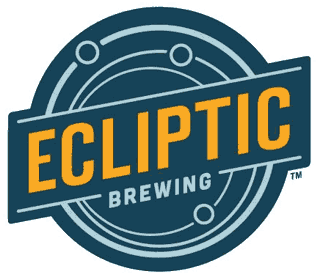 We'd like to welcome our new co-sponsor Ecliptic Brewing and thank HUB - Hopworks Urban Brewery for many years of sponsorship. Evan Elkin 2004 Before the team I was proud to be a contributing sponsor of Evan Elkin; voted by Velonews Amateur of the Year in 2004 ; placed 8th in 2004 Olympic Selection Trials. Retired from professional cycling now, these are some blogs Evan wrote as a pro cyclist to share on this site. Past winner of Baker City Cycling Classic. Bicycleattorney.com is the web site of Michael A. Colbach, the Portland, Oregon bicycle accident lawyer featured on this site (and the attorney on the home page). Michael A. Colbach is the main cash sponsor of the Bicycleattorney.com/racing. The owner and operator of Bike n' Hike is Kevin Chudy who actually sponsored Mike's team when he used to race bikes on the Presto Velo Cycling Team which is now also the bicycleattorney.com cycling team which they sponsored together through 2015 in conjunction with HUB - Hopworks Urban Brewery. January 2016 we are pleased to announce our new co-sponsor bike shop Western Bike Works. Learn more about the team's legend and origin on their website. Sports Illustrated 1967 article was shared by Alpenrose - the article tells the story about the building of the Alpenrose Velodrome for the Nationals as well as a background to all the things that Alpenrose does for cycling and the community. RACING THROUGH DAIRYLAND A private company startled promoters and competitors with a brand-new high-banked track, making the National Bicycle Championships the most pleasant on record. Michael Colbach is proud to be a continued contributing sponsor of the Alpenrose Velodrome Challenge, and of the Alpenrose Velodrome.